York EPC can produce a Legionella Risk Assessment for residential properties at just £60 plus VAT which will be carried out by a member of our team who has completed the ‘Legionella Control for Property Management’ training, which is approved and validated by The Institute of Occupational Safety and Health (IOSH), the world’s only Chartered body for health and safety professionals and the world’s largest health and safety membership organisation. You can call or use our contact form to ask for further information or to arrange a Legionella Risk Assessment and we will respond to you the same working day to confirm the date and time. For multiple properties at the same location on the same date or for large volume we would propose a preferential rate. When would I legally need a Legionella Risk Assessment for a residential property? If you are a homeowner, there is no requirement for you to carry out a risk assessment on your property, however if you are a landlord who provides residential accommodation, as the person in control of the premises or responsible for the water systems in your premises, you have a legal duty under the Health and Safety at Work Act (Legionnaires’ disease: The control of legionella bacteria in water systems. Approved Code of Practice) to ensure that the risk of exposure of tenants to legionella is properly assessed and controlled. This duty extends to residents, guests, tenants and customers. If you are a residential managing (or letting) agency, the management contract should clearly specify who has responsibility for maintenance and safety checks, including managing the risk from legionella. Where there is no contract or agreement in place or it does not specify who has responsibility, the duty is placed on whoever has control of the premises and the water system in it, and in most cases, this will be the landlord themselves. 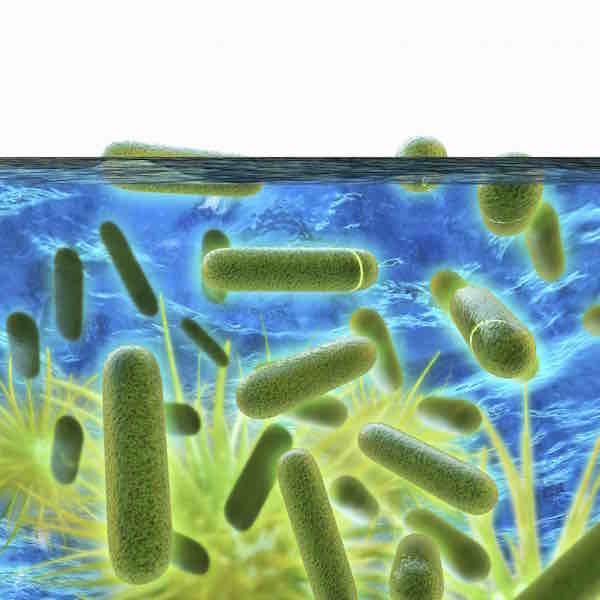 What are the risks from Legionella? it is likely that any of your employees, contractors, visitors etc could be exposed to any contaminated water droplets. Our assessor will visit your property to examine the hot and cold water system in the property, test water temperatures and identify and assess any possible risks, for example with cold water storage tanks, shower heads or infrequently used outlets. This information will be documented along with control measures to be implemented and monitored. The completed risk assessment will be accompanied by a basic schematic drawing of the hot and cold water system in the property and a simple floor plan showing the location of water outlets. For most residential settings, the risk assessment may show the risks are low, in which case no further action may be necessary, eg housing units with small domestic-type water systems where water turnover is high. If the assessment shows the risks are insignificant and are being properly managed to comply with the law, no further action may be required, but it is important to review the assessment periodically in case anything changes in the system. However, the frequency of inspection and maintenance will depend on the system and the risks it presents.